We are using cookies to provide statistics that help us give you the best experience of our site. You can find out more or switch them off, if you prefer. You've entered an invalid email address. Salt Edge is a leading global financial provider that adheres to the highest international standards of privacy and security. 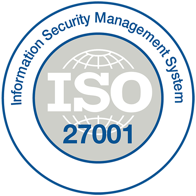 The company is ISO/IEC 27001:2013 certified, as well as PCI DSS compliant. 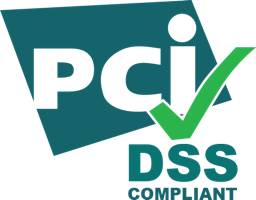 Salt Edge performs regular internal and external vulnerability assessments, security audits and penetration tests, executed by certified security service providers.